Don't Miss Our Share The Love, While We Show The Love Event! Don’t Miss Our Share The Love, While We Show The Love Event! Come in for Our “Share The Love While We Show The Love Event” all February! February is the month of love, and we wanted to “show our love” to our clients. We love our clients so much that, for the entire month of February, we’re giving away one fully installed complimentary pair of either door edge guards or door cups, no purchase necessary!! This gift is provided using our premium, clear paint protection film as seen in the pictures professionally installed by our staff. This is a $60.00 value at no cost to you. All you need to do is call to schedule your free visit for our team to share the love by installing the clear paint protective film to your door edges or the door cup area. 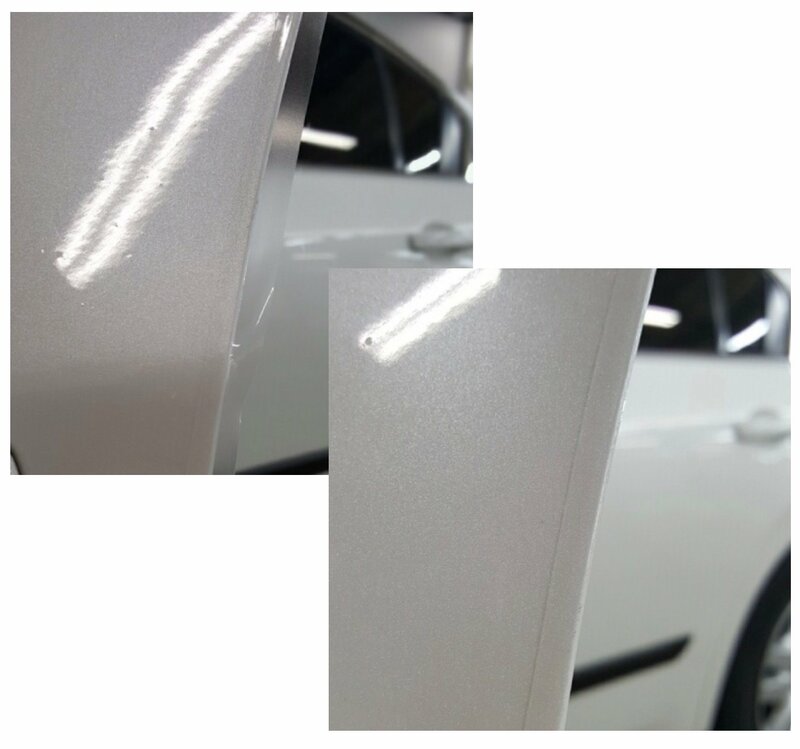 This film will preserve the value of your vehicle by preventing chipping, wear and tear on the door edges or door cup areas. All we ask is that if you are happy with the products and service we provided, that you “share the love” by telling others about the promotion and our company. This is not required, but we would sure love if you helped us show the love to even more people from Kansas City. You can call and schedule this free service at any one of our three Kansas City area locations. We look forward to seeing you!